And after 35 hours of flying from Mexico to Canada to China I finally made it to Nepal, the Heart of the Himalayas and the place where I will be spending one month exploring the many cultural and natural wonders of the country. 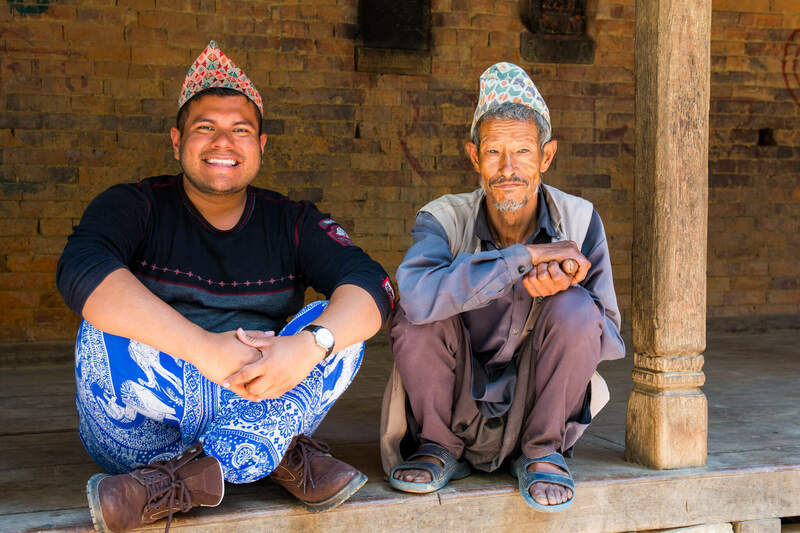 Ready for some funny stories from my first week in Nepal? 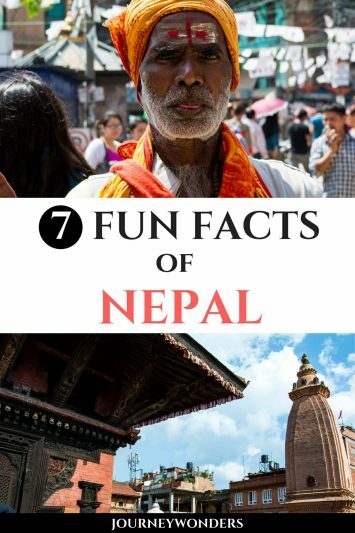 Listen to the Beastie Boy’s Shambala song and and enjoy some of my top 7 things that you didn’t know about Nepal (I know for sure I didn’t know any of them before jumping on that plane!!!). When you think about Nepal, the first thing that comes to your mind (other than the 2015 Earthquake) is the Himalayan mountain range of which Mount Everest is the most famous one by far. But hey, did you know that most towns and cities in Nepal are actually at an altitude lower than 2000 meters? Yes, that’s right: the Himalayas are only a part of what Nepal has to offer and most of the country is EXTREMELY hot during the summer. Even Pokhara with its mountainous surroundings wasn’t cold at all when I visited it last week! 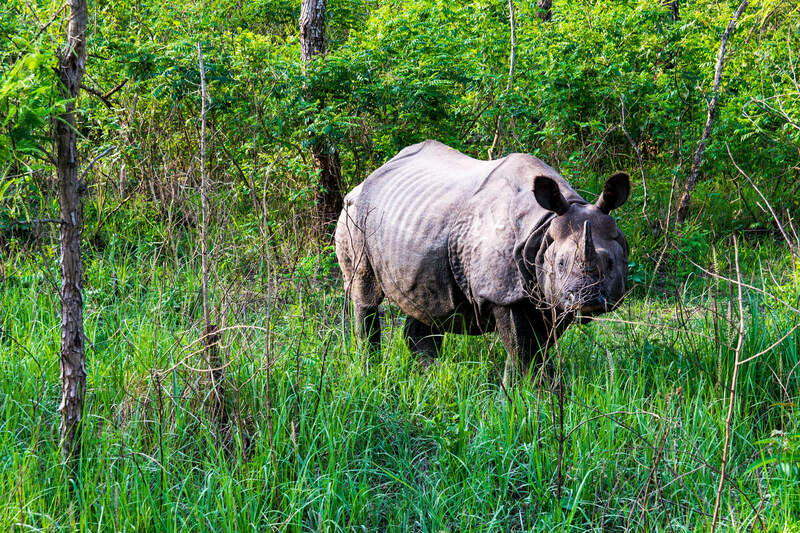 Bring a lot of water and summer clothes whenever you want to trek in low altitude areas (such as the Chitwan National Park where you can see wild Rhinoceros) because trust me, your high mountain range trekking gear will suffocate you to death my wonder friends! Nepal is a very small country and that’s why it surprised me a lot to learn that a relatively easy 90 KM journey can sometimes take up to 5 to 6 hours because of the road conditions and the heavy traffic that exists in this Himalayan country. It’s no wonder why many locales prefer risk their lives in motorcycles and bicycles instead of dying of boredom in the never-moving traffic of the big cities and main highways. 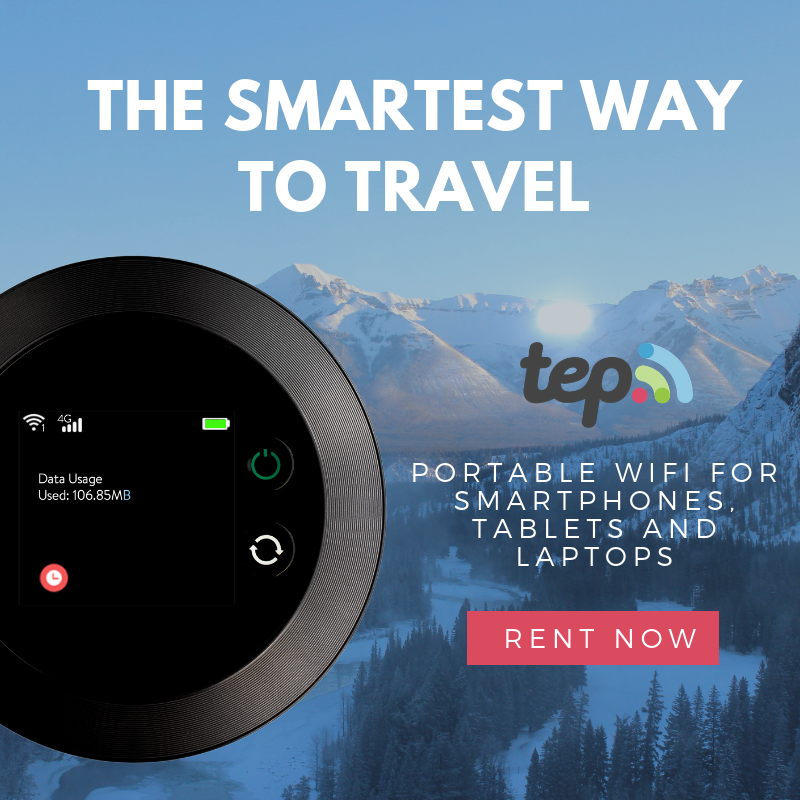 And yes, even though there are many interesting small towns between the major destinations, it is likely that you will end up with the need to do your…most basic needs behind a bush with a majestic mountainous landscape in the background. Not a bad way to spend the day uh? 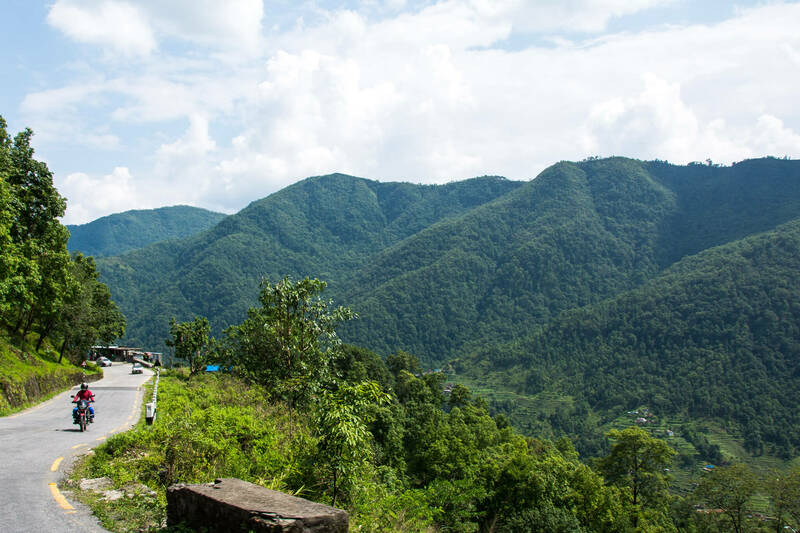 Yes, road travel in Nepal can be long and tedious but the views…the views make everything worth it in the end. As long as you don’t have the Kathmandudus that is. 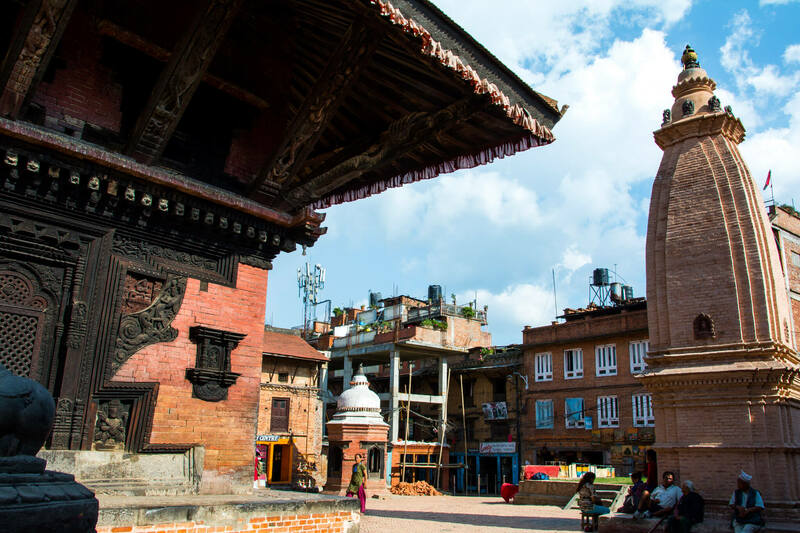 During my second day at Kathmandu, I had the pleasure of exploring some of its streets and temples with my Banter-Expert British friend Emily Luxton (follow her at your own peril although she does a wicked Oliver Twist imitation). Out of thin air, we came up with the idea of renting a scooter to explore some of the towns of Kathmandu Valley. 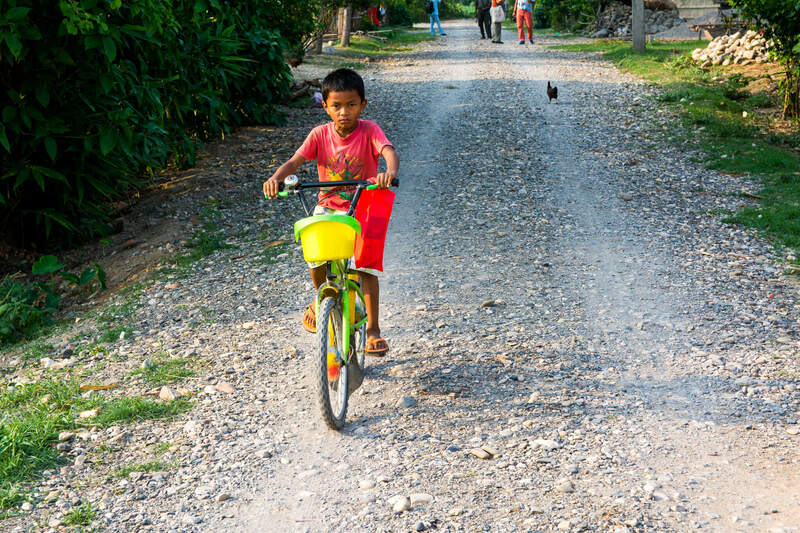 Unfortunately, a poor Mexican boy like me never learned how to drive so we had to settle for sharing a scooter between the two of us. As you can imagine, things ended badly (too many momos definitely took a toll in my beach body!!!). Upon returning the rental scooter to the owner of the shop, the fine and small gentleman looked directly at me and told me without a single sign of malice: “you too fat for scooter”. Wait what??? “You’re probably more than 100 kilos” he added without blinking his eyes. Emily was struggling to contain her laughter. Then she gave in. “I’m 90 kilos-ish.” I replied, trying to save what was left of my pride that day. “No, no, no, my wife is 95 kilos, you’re definitely more than 100” he said. The face on his wife face was something hard to describe but let’s just say that a certain scooter shop owner didn’t have a home made dinner that night my wonder friends! 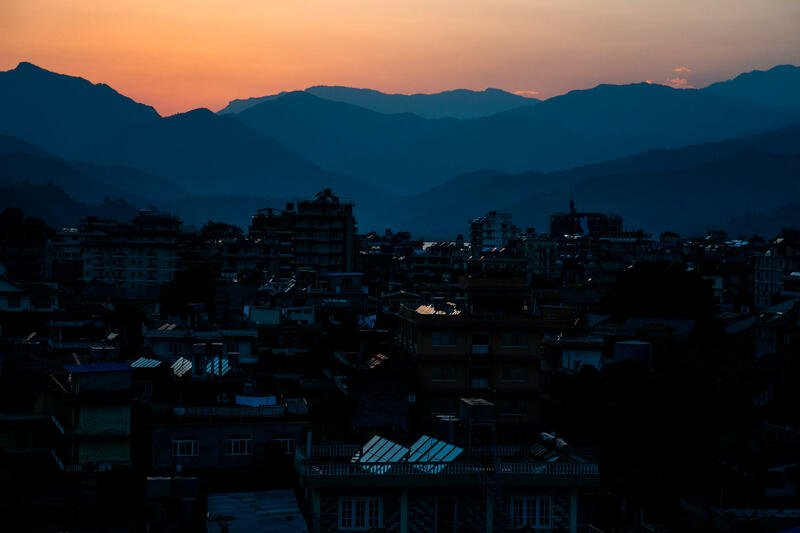 While Kathmandu and Pokhara are two of Nepal’s most popular destinations, they are both quite overrated when it comes to searching for an authentic cultural experience. Instead, how about exploring some of the hidden wonders of Nepal? 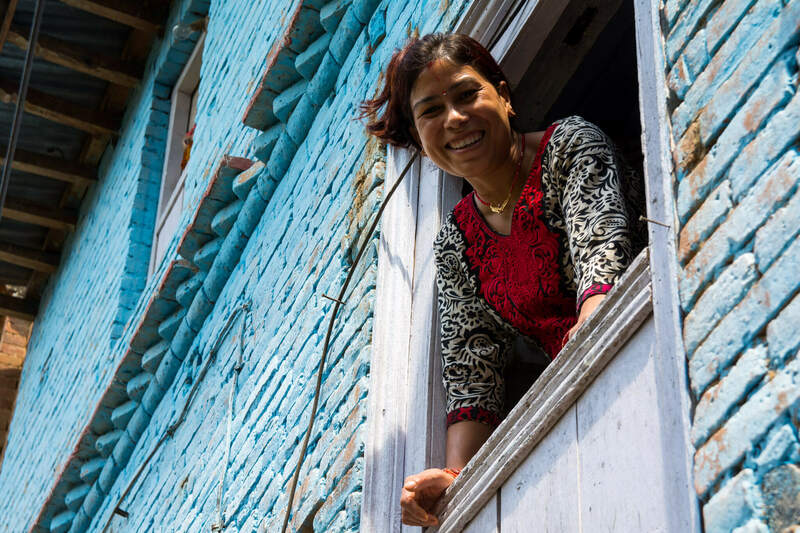 During my first week of travel in Nepal I had the pleasure of enjoying the warm hospitality of the home stays located in the charming towns of Panauti and Tensen. The verdict? Having a Nepalese mama cook home made dinner for you is one of the coolest experiences ever!!! Think Kathmandu’s Durbar Square is either too busy or too smog-filled? 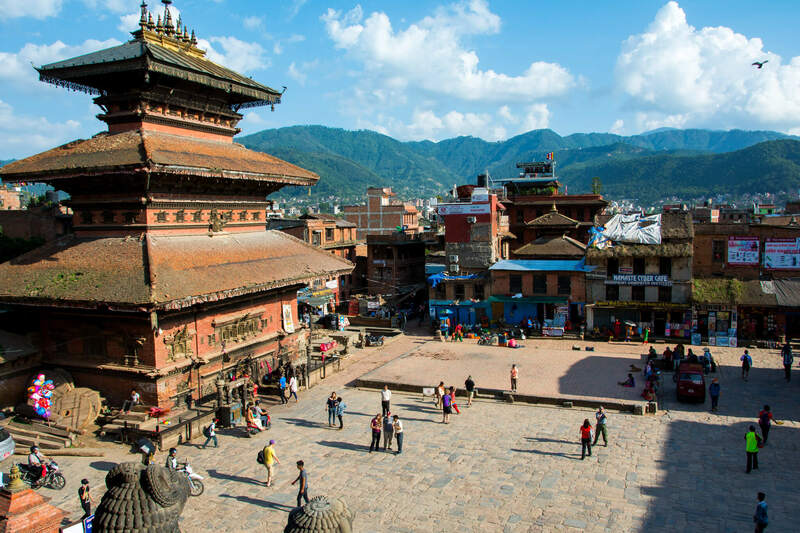 How about visiting the awesome temple filled main square of Baktaphur to avoid the crowds and enjoy the noticeable Tibetean influence in Nepal? Climb the highest temple and hum the Shambala song to find the inner peace that has been missing in your life. 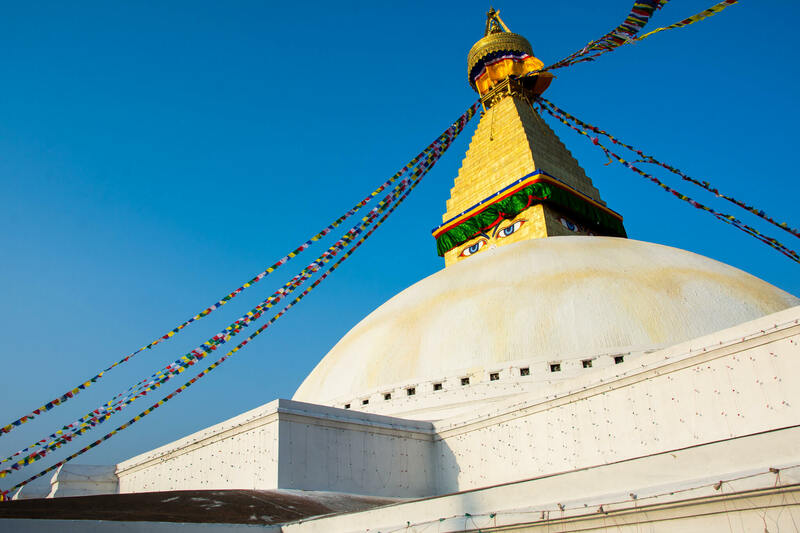 Nepal is a very diverse country in terms of culture and each town has its own unique charm, dedicate as little time as possible to Kathmandu and Pokhara and enjoy the best of the best that Nepal has to offer. 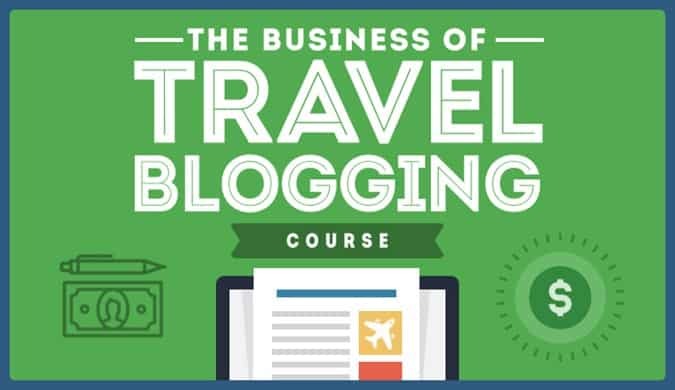 Come on, why follow everyone’s itinerary when you can create your own? With a 80% Hindu population, despite its prominent Buddhist influence, Nepal can at some times feel like a big region of India instead of feeling as a county of its own and at some times the yogis reminded me of the ones of Varanasi. 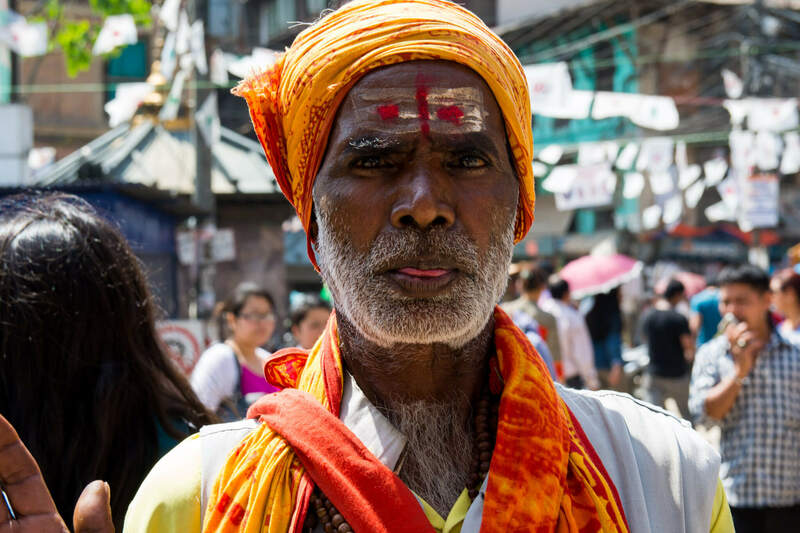 Nevertheless, Nepal is a very unique country in terms of religious beliefs and it is very common for visitors to receive a blessing by the Hindu yogis or sometimes just by guest house owners that welcome you with open arms to their homes. But you know…after being blessed by the Hindu red mark for the fifth time, I would say that each time there’s a decremental effect when it comes to how blessed I truly feel. I mean, the first time it’s all sugar and rainbows but the 9th time? That’s just ruining my make up yo! To make matters more complex, there are many “performance” yogis who aren’t true believers at all and whose main source of income is to pose for photos for tourists in exchange for money. I bet you don’t feel too #blessed anymore, do you? During my first week in Nepal, I’ve spent more than 20 hours in a van exploring some of the most curviest and most dangerous roads of the country (although if you ask me, nothing is scarier than having no internet connection hours before a deadline). 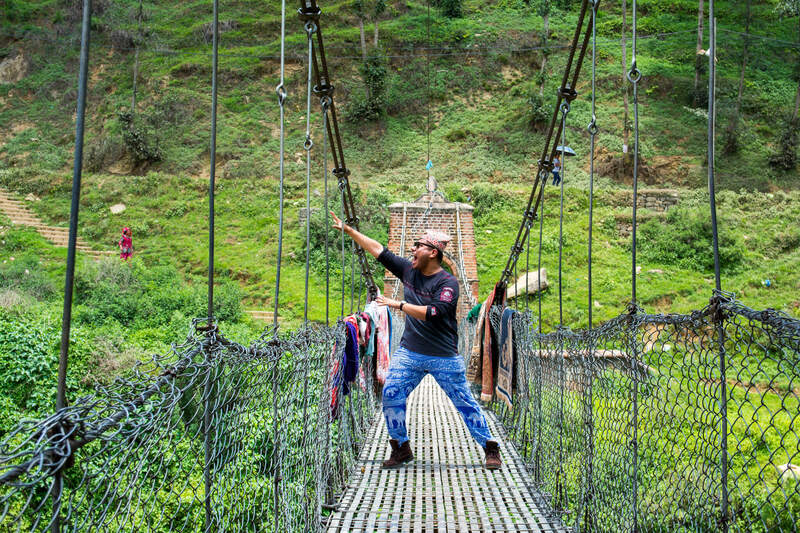 If you’re someone who is very concerned about health and safety, Nepal is probably not the right country for you: feral cows prowling the road, motorcycles with helmet-less passengers over-taking curves, hanging bridges that can barely stand a 90 kilogram Mexican like me…Nepal has that and way way worse. 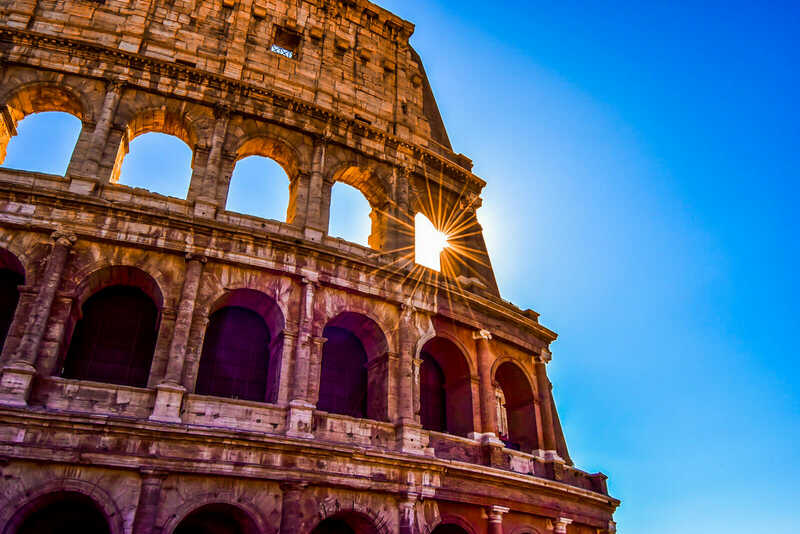 But hey, isn’t that sense of danger and adventure the one that brought us to a world of travel and new experiences? Statistically speaking, Nepal is one of the safest countries of the region and even though accidents DO happen, the chances of you being involved with them is quite slim. Nepal is a country for adventurers. Nepal is a country for those who face their fears every single day. 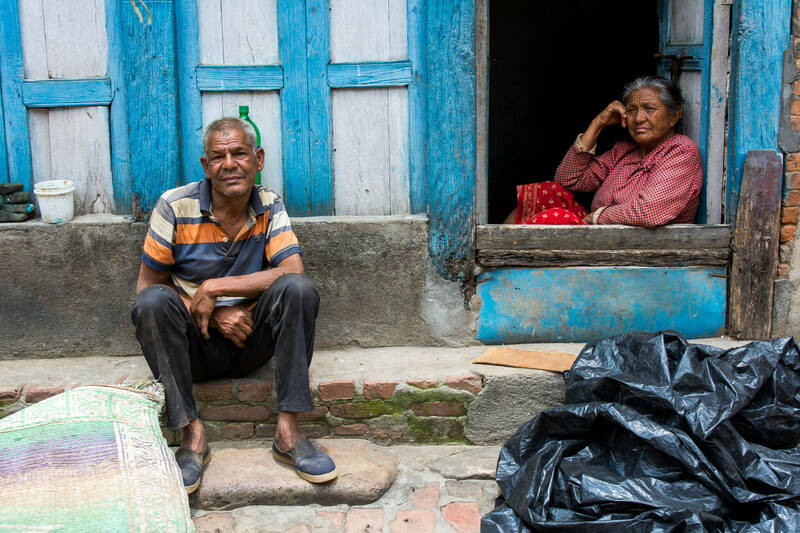 Nepal is a country for those that can stare into the eyes of death herself and tell her: not today…not today. 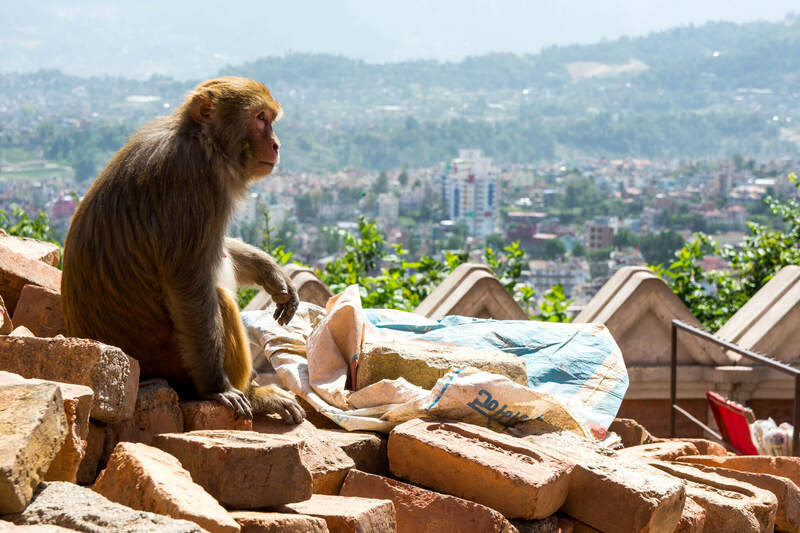 And yes, there’s also some pick pocket cheeky monkeys in Kathmandu so be careful of them too. For some, Nepal is all about the Himalayan mountain range. To others, Nepal is all about the wildlife and nature. To me? To me, Nepal is all about the Nepalese themselves since it is THEM the ones that make Nepal one of the most wonderful countries in the world. 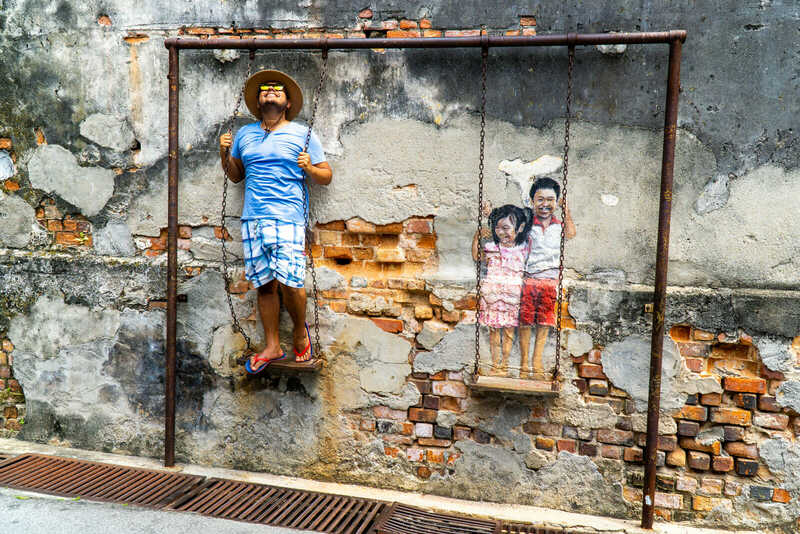 Kids are curious and always eager to have their photo taken with you, specially if they include a Snapchat filter. 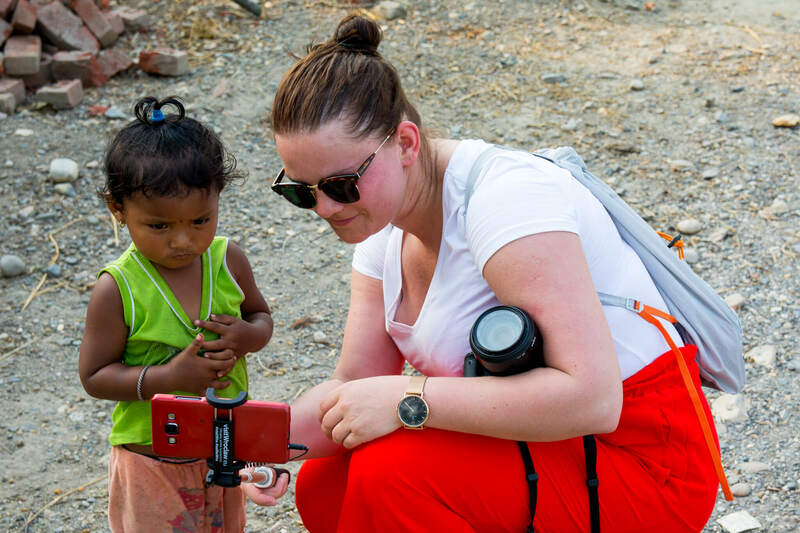 In fact, visiting the Haru Village near the Chitwan National Park was one of the coolest days ever of our journey as you can see in this photo of my dear friend Marysia from My Travel Affairs. My favorite night of the entire trip? The night we were in the mountainous region of Palpa having a round of drinks (tea, of course…yes, tea) with our awesome tour leader Suman and having this unstructured conversation about his life experiences as well as ours. 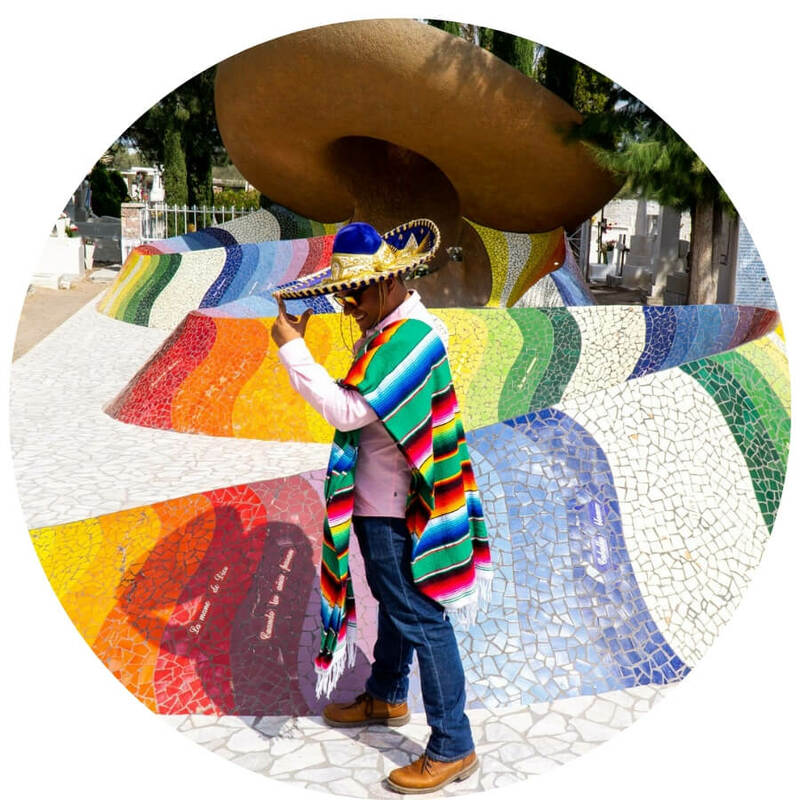 Seeing how people from all different backgrounds and nationalities can share some common passions is to me what makes travel such a life changing experiences and yes, PLEASE, engage with every local that you take a photo of. You will never imagine the amazing stories that they will share with you my wonder friends! I hope you have enjoyed this article about the 7 things you didn’t know about Nepal. Don’t forget to subscribe in order to get more awesome updates and tips straight to your e-mail! Would you like to visit Nepal and the Himalayas? Would you dare to climb to the top of Mount Everest? Share your thoughts and let me know what you think! Disclaimer: This article was brought to you in collaboration with the Himalayan Travel Mart 2017, PATA and the PTBA, all opinions are my own. Ha! Great article! Love the humour in it, plus it’s quite useful. Thanks Mani, glad you enjoyed it! So glad I didn’t rent a scooter. I don’t want to be called too fat for it hahaha Great post! These pictures are so nice, you’ve really captured the beauty of Nepal. Pretty funny about the scooter haha, sorry dude! Looks like you had an amazing trip. We really wished we would have been there! Next time for sure Juana Lopez!!! Ha! that’s true. Sad we could not meet on Pokhara, better luck next time. Loved the way you write. But please correct that the distance from Kathmandu to Pokhara is not 90km its 204 km. a very good article to read. most of them I agreed very much especially on no 2. I went to India 12 years ago (Eek! ), but I haven’t yet been to Nepal, and we’re going to India again, next year! Would I dare to climb Mount Everest? Probably! But should I? I hiked up a live volcano in Bali a few years ago, and it was an utter disaster. Ah well!